During a recent vehicle training, the instructor who is sent to familiarize our product specialists with new in-car technology, dropped an interesting nugget of automotive wisdom: if you want to know what new technologies are going to find their way into production vehicles, look at the innovative techniques being employed in competitive racing. The costly, experimental techniques used to get a competitive advantage on the track are often perfected and adapted to improve the performance, efficiency, and reliability of road vehicles. One such invention that found its way from the track to the highway is the Dual Clutch Transmission (DCT,) an innovative form of transmission that blends the efficiency and performance of a manual transmission with the ease-of-use of an automatic transmission. DCTs are no longer the exotic beasts they were when they first hit the market, but Honda’s DCT design, which is featured in the TLX, is a special case. 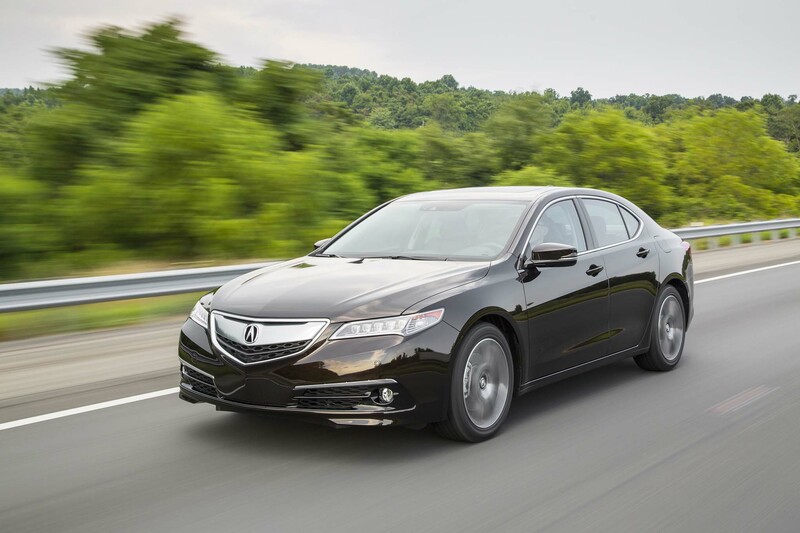 Why is the TLX’s DCT special? First of all, it’s important to understand what a DCT does in the first place. A dual clutch transmission is, more or less, two gearboxes that transfer power back and forth, allowing for seamless, nearly-instant shifting. DCTs are typically automatic, but more and more come with the option to manually control the DCT’s shifting. But for all their benefits, DCTs have at least one complaint against them: automatic transmissions shift very, very smoothly, and DCTs have a tendency to shift a little more firmly than people who have always driven automatic transmissions are accustomed to, especially at very low speeds. Enter the TLX’s revolutionary DCT, which features a torque converter – a component of a conventional automatic transmission that is normally absent from DCTs and manual transmissions. By adding in a torque converter to assist with smoother launches and gentler low-speed shifting, Acura has made the Dual Clutch Transmission, which already blends the best of manual and automatic gearboxes, an even better technology. If you’ve ever driven a car with a DCT and came away unimpressed, it’s probably time to consider visiting your local Acura dealership for a test drive – you’ll be glad you did!